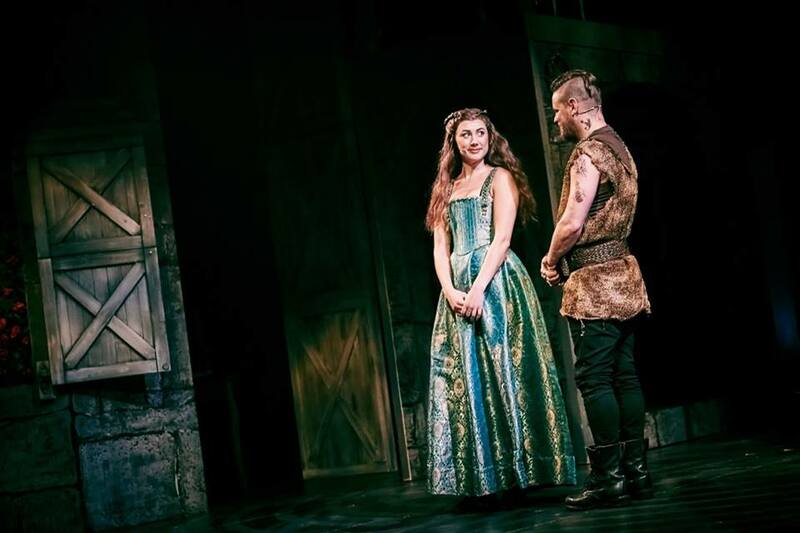 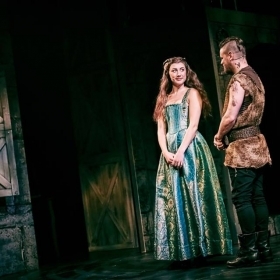 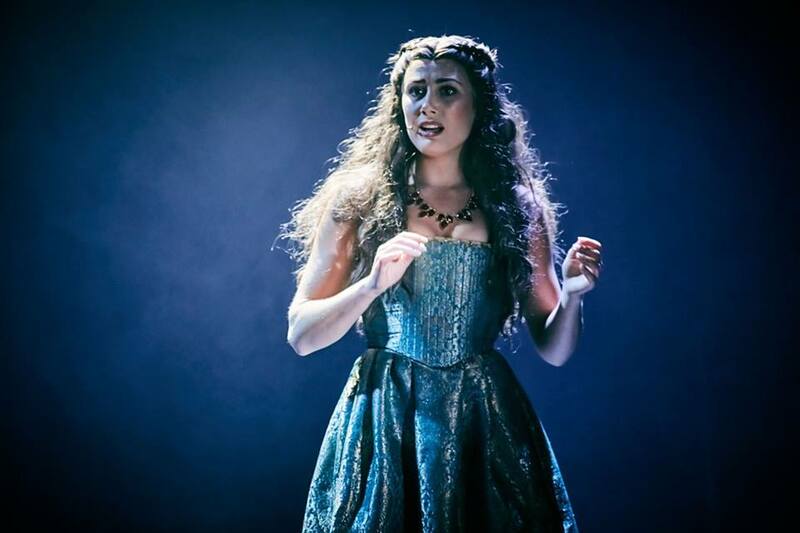 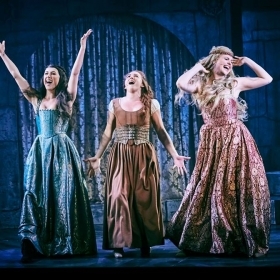 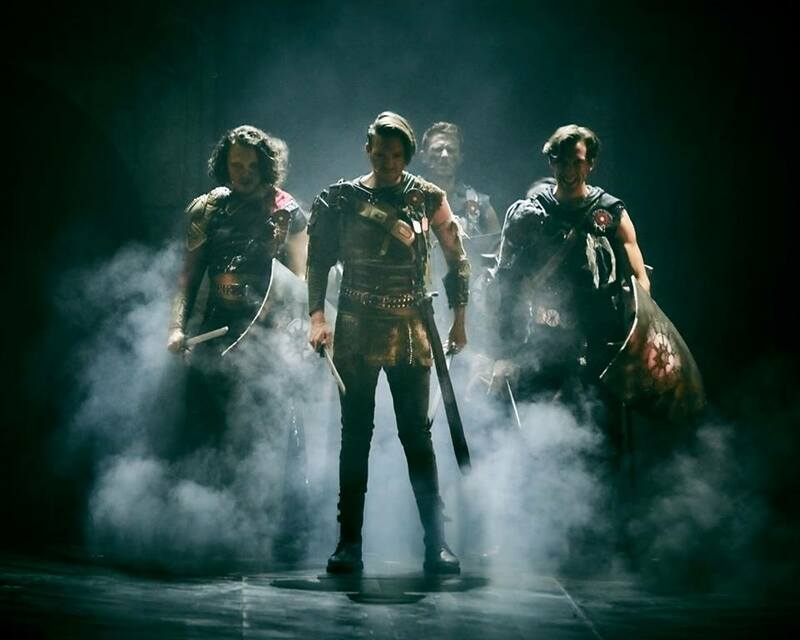 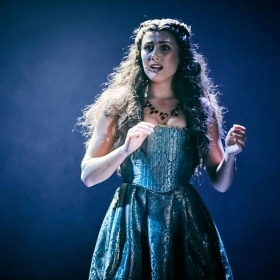 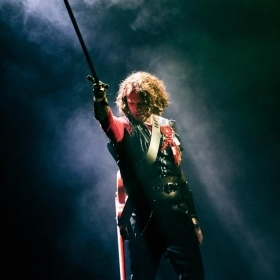 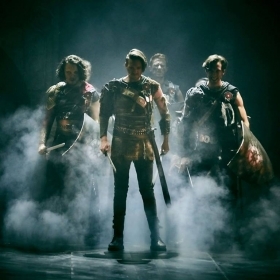 Romance of the Rose Productions are delighted to announce the world premiere of a new West End musical created by Jennifer Marsden, Knights of the Rose, an epic medieval tale featuring a timeless playlist of classic rock songs. 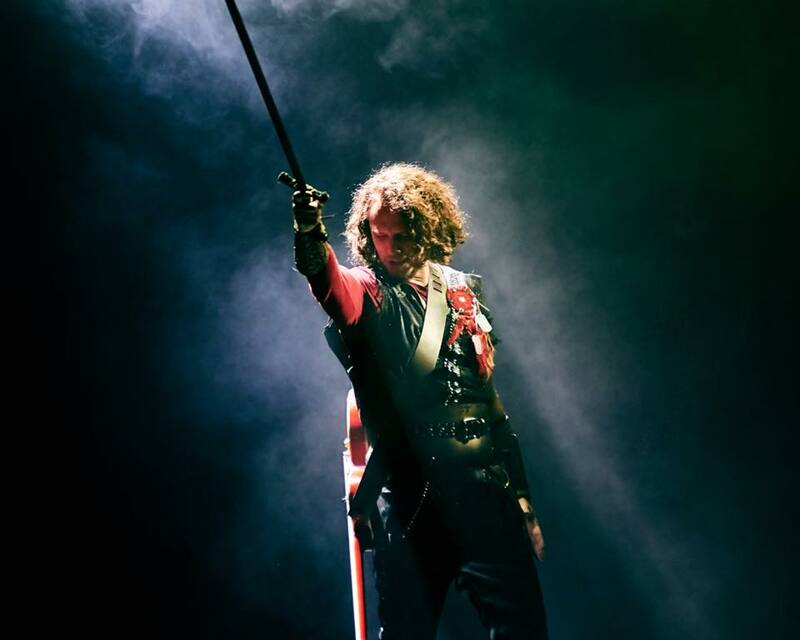 Headlined by five unforgettable Bon Jovi masterpieces and accompanied by much loved songs from Bonnie Tyler, Meatloaf, No Doubt and more, Knights of the Rose finds court at The Arts Theatre from Friday 29th June – Sunday 26th August. 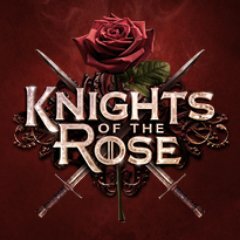 In this epic tale of betrayal, love, bloodshed and redemption, the noble Knights of the Rose must defend their House and their honour. 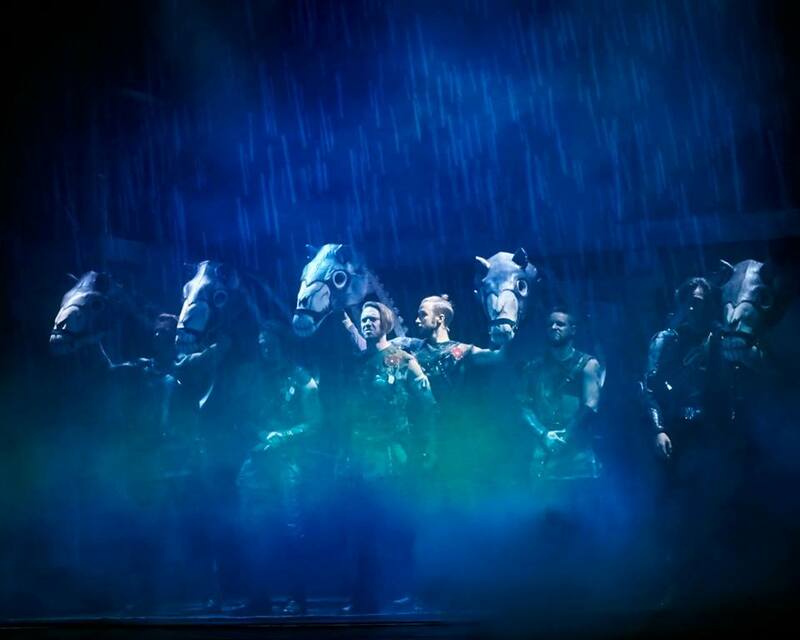 Even as the chivalrous knights return from a glorious victory, a greater threat against the kingdom stirs. 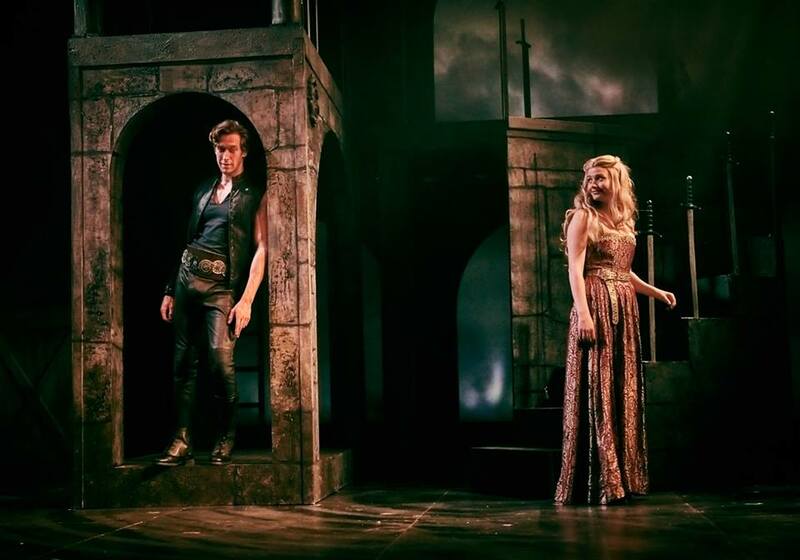 As they face the greatest battle of the age and betrayal threatens to tear them apart, can true love and honour triumph? 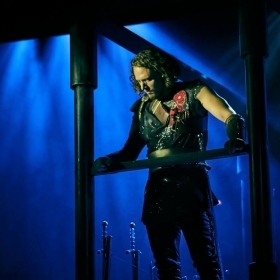 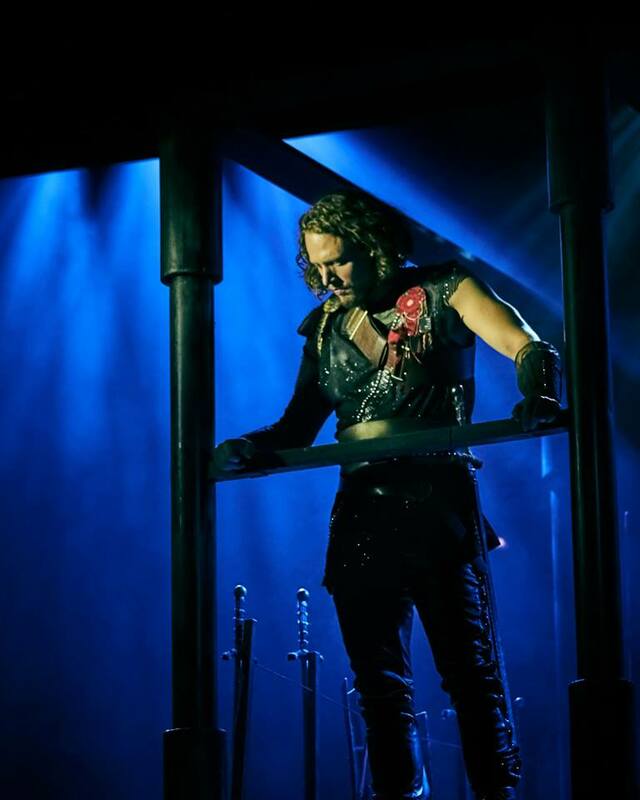 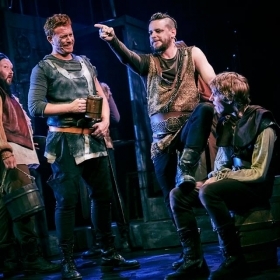 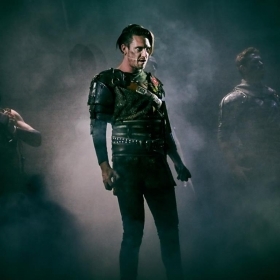 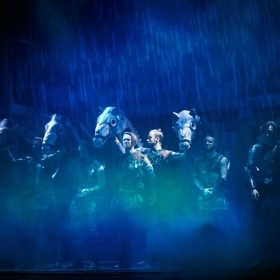 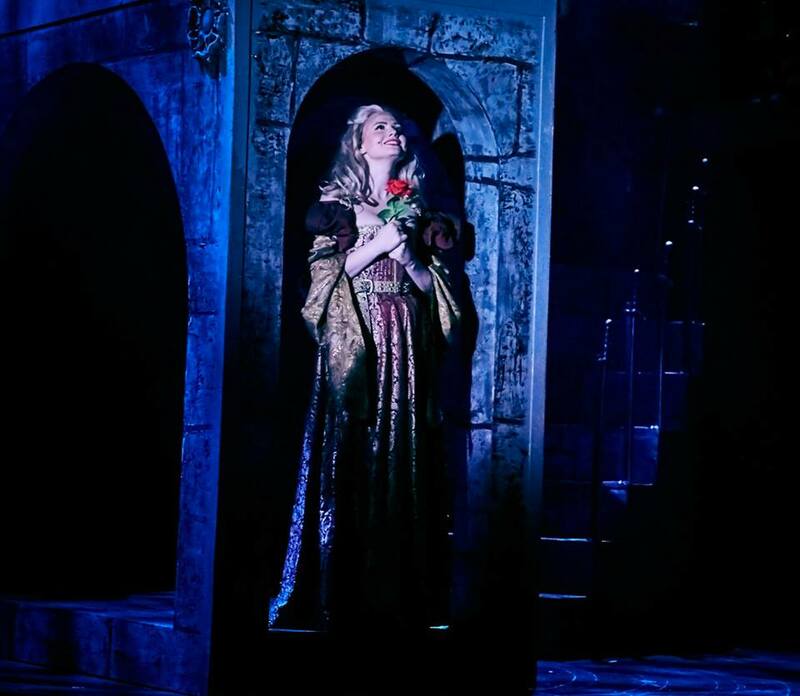 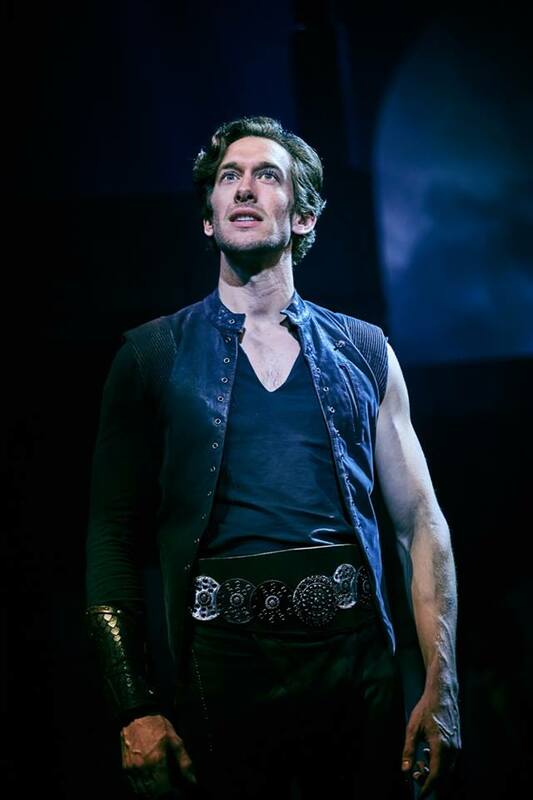 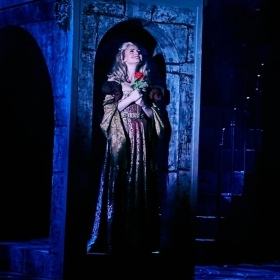 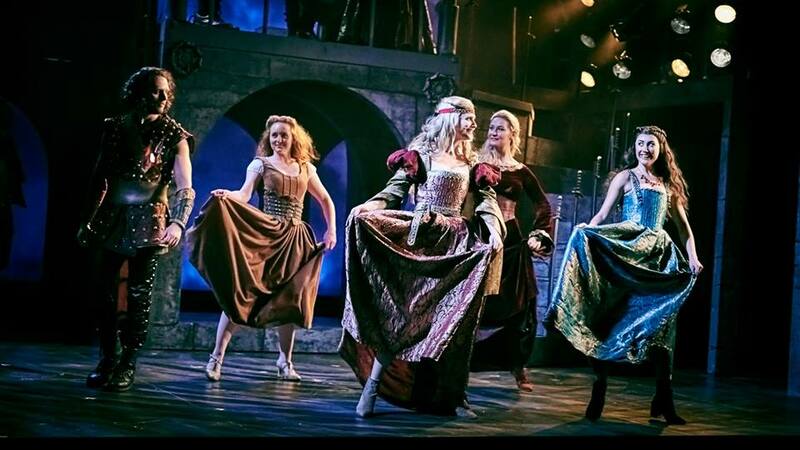 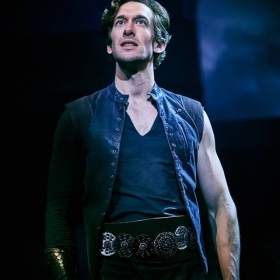 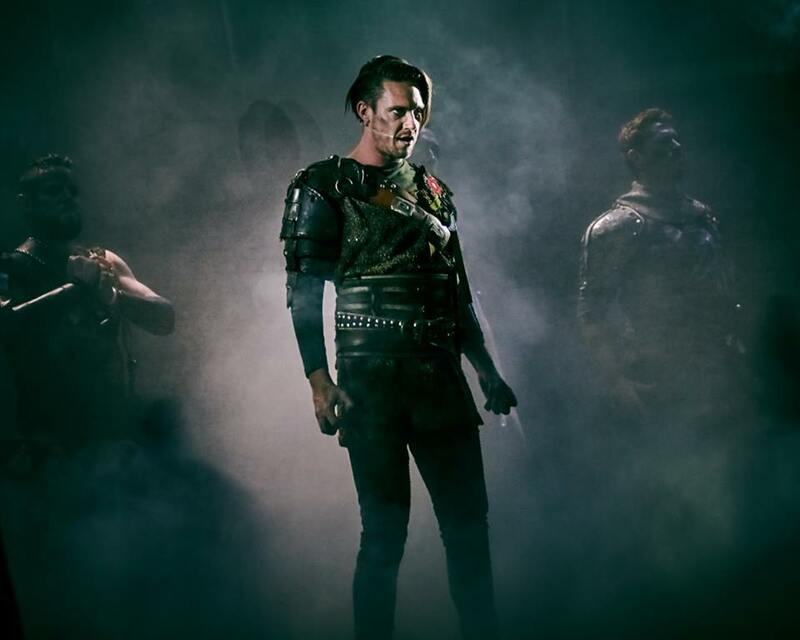 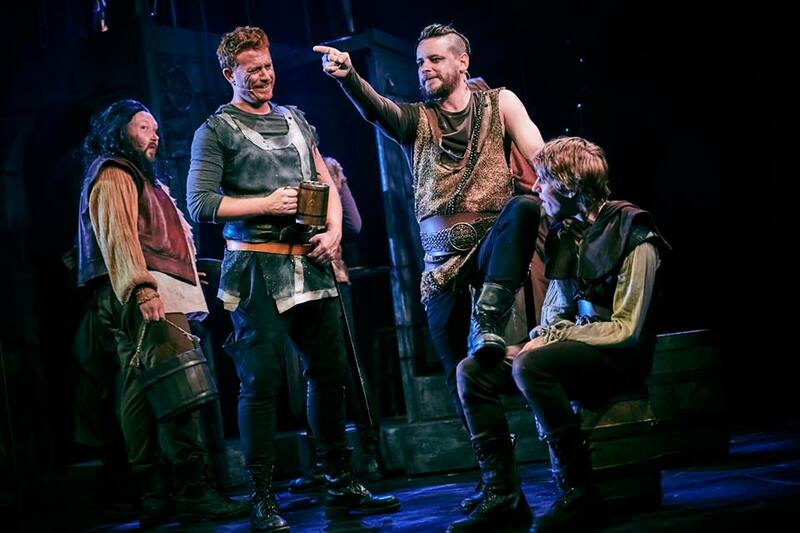 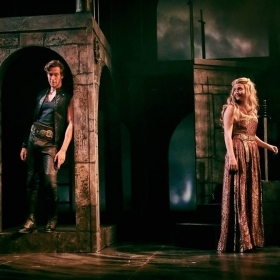 With rich interwoven literature from Marlowe, Shakespeare and Chaucer mixed with legendary classic rock music; Knights of the Rose is a glorious fusion of popular culture, evocative of 'Game of Thrones’ and ‘Bat out of Hell’. 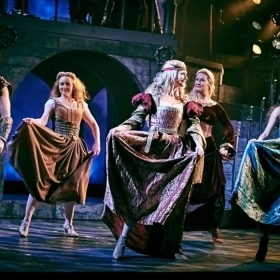 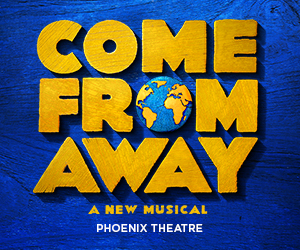 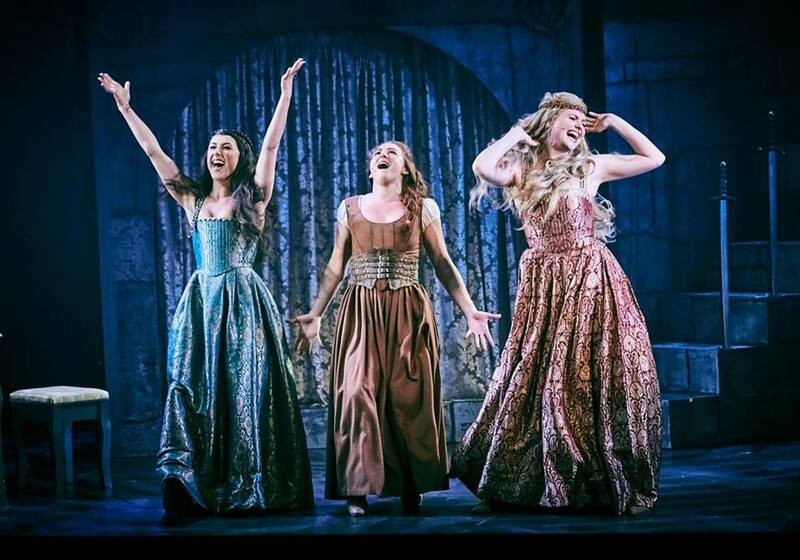 This high-voltage musical of Shakespearean proportions charges its way into the heart of London on 29th June, for 9 weeks only.